At twelve years old, Hoberto Serrano already knew that he wanted to run his own business someday. A natural entrepreneur, Hoberto had plans for his own manufacturing company when he completed technical school in Los Angeles in 1985. 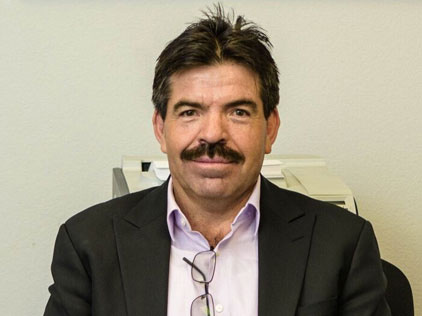 After working and gaining experience at several local machine shops, Hoberto founded Serrano Industries in 1989. Serrano Industries has raised the bar for customer service with our unique “Serrano Express” service. At Serrano, we maintain excess machining capacity in order to offer our customers expedited deliveries for time-critical requirements. 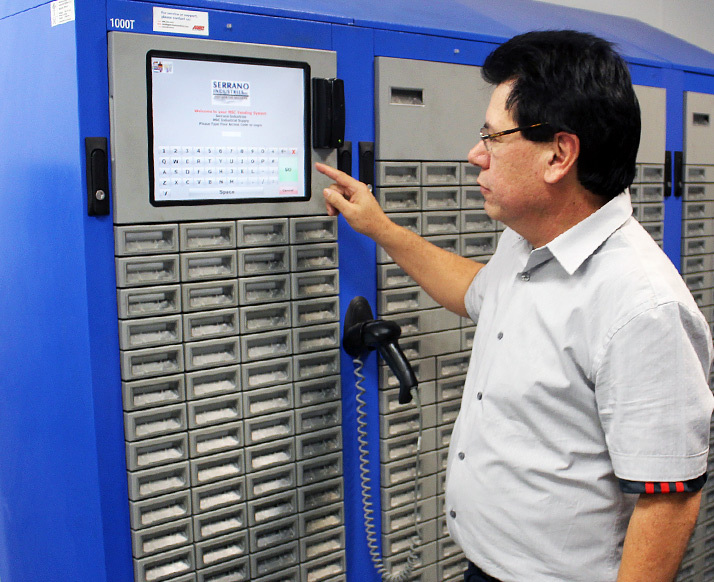 “We are able to perform in days what takes most of our competitors weeks,” says Hoberto. “Serrano Express is your solution when you need your parts yesterday.” It is yet another aspect of our commitment to our customers at Serrano Industries. 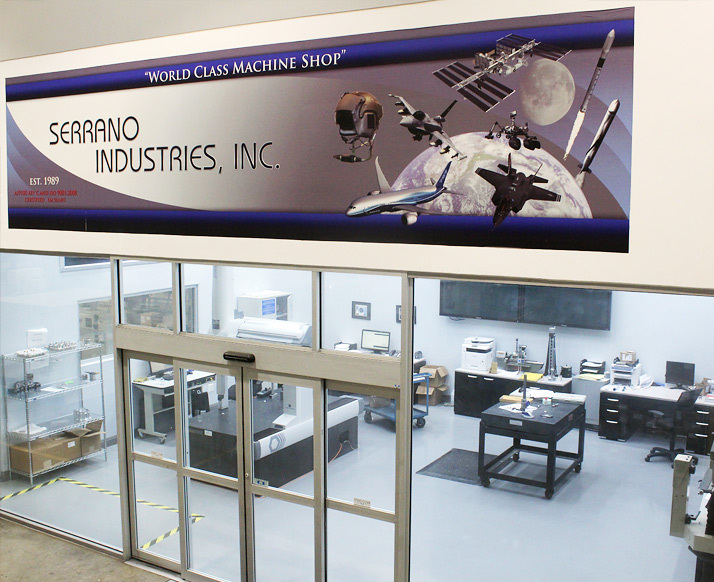 At Serrano Industries, we have set a whole new standard for quality and customer service in the precision machining industry. Our quality management system is certified to the requirements of AS9100 Rev C and ISO 9001:2008 for the machining and fabrication of precision-machined components. Contact Us today and find out what Serrano Industries can dofor you. Hoberto Serrano, President of Serrano Industries Inc.
“From the beginning, our goal has been to build long-term relationships with our customers"